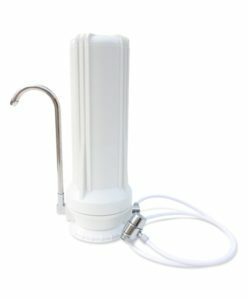 Enjoy clean, more healthful water for drinking, ice, or coffee with the IN-1011 inline water filter. 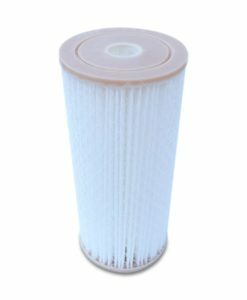 This 5 micron filter removes sediment, taste and odor, chlorine, and chloramine. 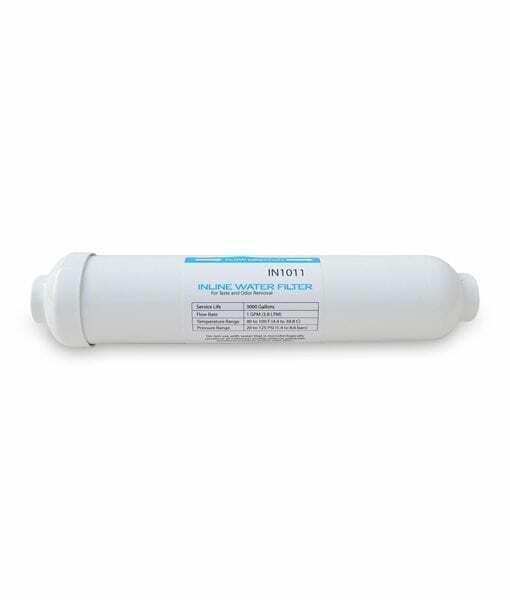 It has 1/4″ built in quick-connect fittings so is the ideal inline water filter for ice makers, refrigerator water dispensers, coffee machines, or any application with a 1/4″ water pipe. 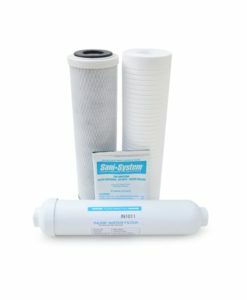 The IN-1011 inline water filter is constructed from the highest quality carbons and specially selected plastics and proprietary media to produce one of best performing inline water filters in the industry. 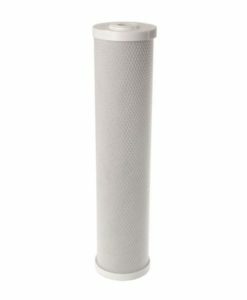 It also has an outstanding 3,000 gallon capacity that most inline water filters do not come close to. Coconut shells are also an eco-friendly and renewable resource for water purification. Coconuts are harvested three times per year and their harvest has no negative impact on coconut trees. That is, a coconut tree will continue to grow and produce coconuts throughout the year even after its coconuts are harvested. 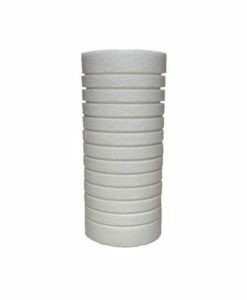 Solid carbon block filters have compressed carbon whereas a granular activated carbon filter (GAC filter) contains loose granules of carbon. 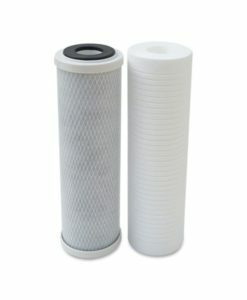 A major advantage of carbon block filters is that they allow for water to be in contact with carbon for a longer period, which leads to a better contaminant removal. 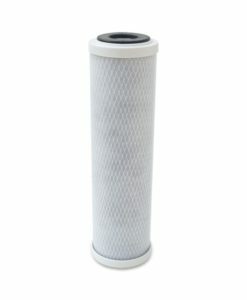 The IN-1011 is a solid carbon block inline water filter. 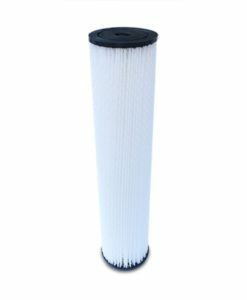 This filter has built in 1/4″ quick-connect fittings at both ends. 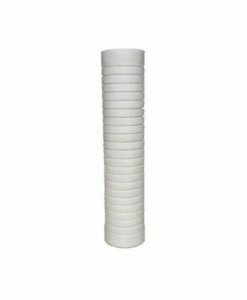 Push your existing 1/4″ water pipe straight into the cartridge and it will grip to make a secure connection. Be sure to take off your existing screw connectors and push your 1/4″ pipe into either end of this cartridge to make the connection. This reduces the chance of leaks from the cartridge as there is less room for error and two less possible leak points.